Premium Sake Brewery Tours offer a truly unique concierge service and memorable experience. Across Japan, there are over 1,400 sake breweries that showcase the country’s history, traditional culture, and natural wonders. 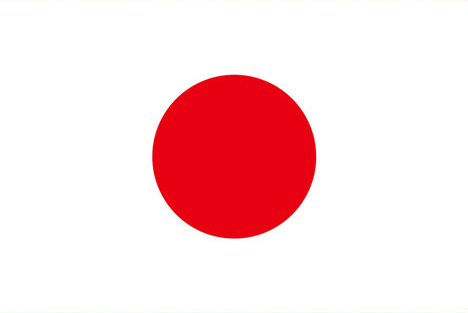 Japan has more businesses over 100 years old than any other country in the world. 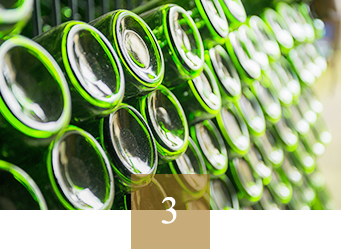 Among these, sake brewing is the number one industry. Experience and taste the bounty of nature in delicious sake and local healthy cuisine by visiting the many different sake breweries Japan has to offer. Certainly a memorable experience whilst enjoying the hospitality of the locals. 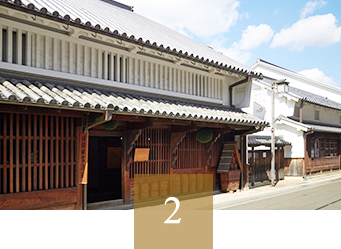 Learn about sake breweries and their surrounding regions’ history and traditional culture. See, experience, and learn from the process of sake brewing. 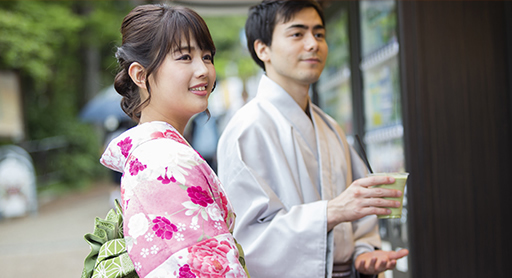 Taste the variety of sakes made at the many amazing breweries. 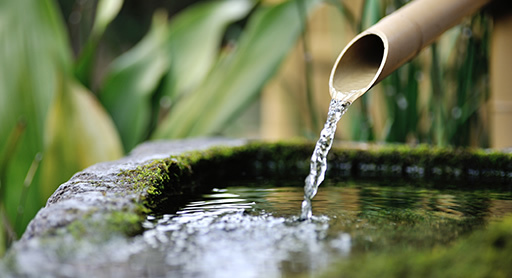 Try drinking the special fresh water from which sake is made. 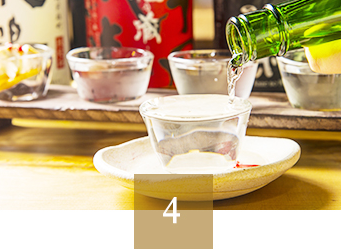 Experience the pairing of sake with the local Japanese cuisine at nearby restaurants. Enjoy time with the brewery staff and the sake chief brewers. You can also observe the historic brewery buildings, and learn the many secrets of ancient breweries whilst enjoying the many hot springs, hotels, traditional Japanese inns, and sightseeing locations nearby. A first-rate natural experienceAt the breweries, you’ll be able to enjoy Japan’s natural beauty up close through the nearby forests, rivers, gardens, and sparkling clear water wells. An unparalleled experienceAt Premium Sake Brewery Tours, people from Japan and around the world can enjoy an unparalleled experience of traditional sake culture. 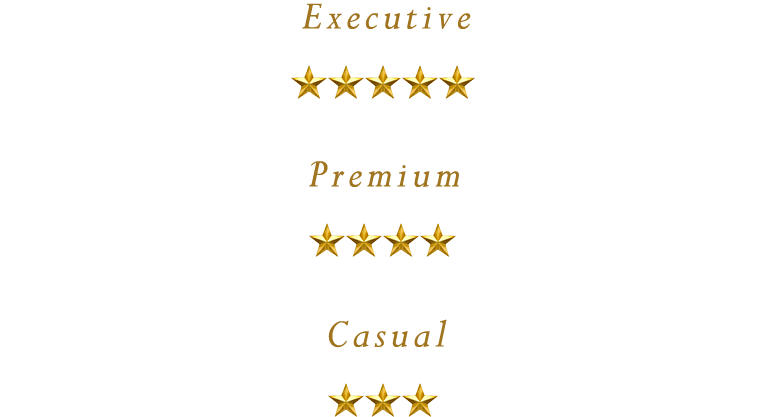 We aim for the highest degree of customer satisfaction and uniquely tailored experiences. 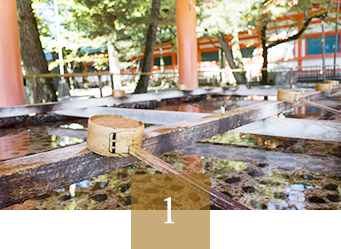 -Traditional Japanese inns and other concierge services. We present courses delivered by SSA Sake Educators and SSI sake scholars. You can also obtain a sake sommelier license. We can introduce you to Japanese sake bars, izakayas, and restaurants that serve the best sake and finest cuisine. 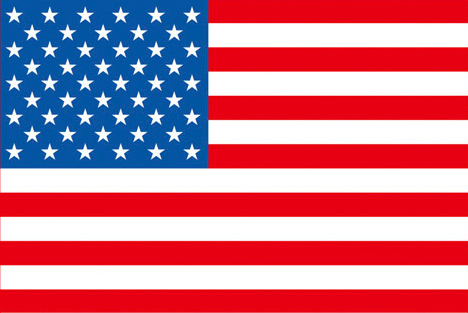 We offer customer service and support in foreign languages.